Vines are perennials or annuals which can grow vertically or horizontally along a trellis or arbor. Vines can also grow along the ground, clamoring over rocks, logs, or berms. 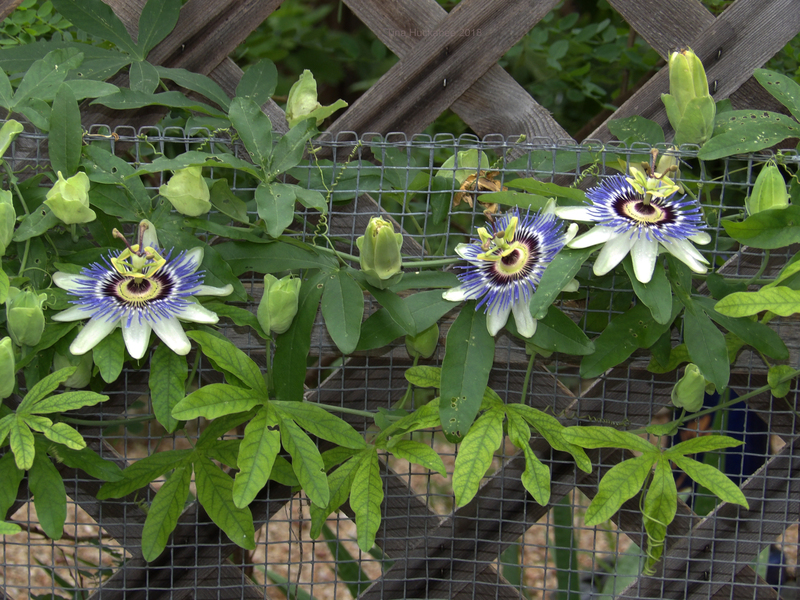 Vines are good plant choices for small or narrow gardens.